Electric Scissor Lifts use many different types of deep cycle 6 volt, 8 volt and 12 volt type batteries. Batteries used on these applications vary on size, so its important to check the dimensions and ampere hour (ah) before ordering. 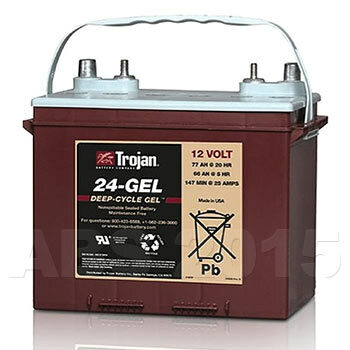 For help choosing the correct battery, call us on 0800 195 9897. Our batteries fit all types of scissor lift JLG, Power-Lift, HSS, Hewden, Skyjack, Holland, Niftylift, Snorkel and more. We can also discount on bulk orders. 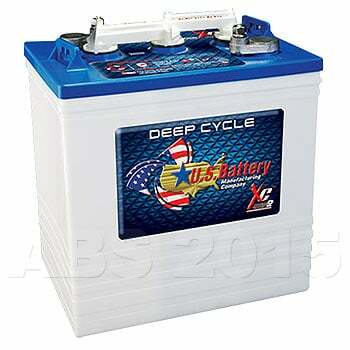 Our Scissor Lift Batteries battery delivery service is available throughout the U.K. If you have any queries about our Scissor Lift Batteries product range then telephone our FreePhone number shown below.